Seattle-based Mountain Safety Research (MSR) has been engineering standard-setting high-performance outdoor equipment since 1969, and its commitment to quality and innovation ensures paddlers and other adventurers are outfitted with the finest, most reliable gear available. The majority of MSR products are made in the company’s Seattle, U.S.A. and Cork, Ireland manufacturing facilities, and product lines include stoves, fuel, cookware, water treatment and hydration systems, shelters, snowshoes, snow tools, backcountry poles — and recently they have taken their leadership position in water treatment beyond outdoorists and even military usage into the realm of global health. 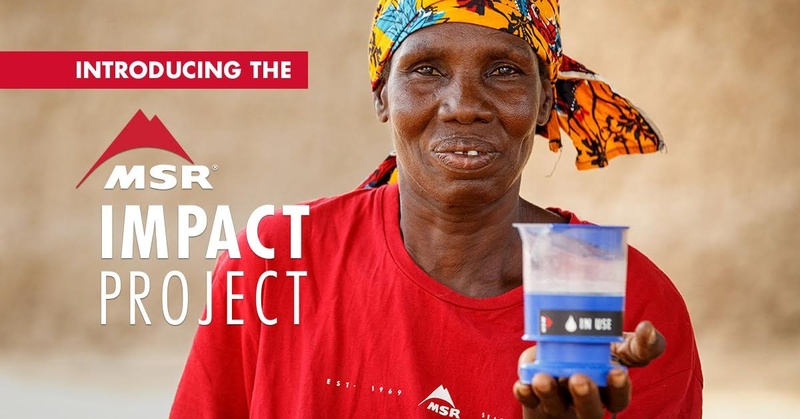 The omnipresent outdoor equipment brand has now launched the MSR Impact Project to accelerate access to safe water and hygiene globally. The new nonprofit fund will provide a means of safe water for people in need, advancing global health and improving quality of life around the world. With help from in-country partners, NGOs, government entities and private institutions, MSR Global Health has already provided sustainable safe drinking water and hygiene solutions to more than half a million people in more than 30 countries worldwide since its launch in 2015. Today’s debut of the MSR Impact Project aims to rapidly speed up the rate at which future projects can be implemented. With the launch of the MSR Impact Project, the company hopes to help more than 200,000 people access safe water and sanitation enhancements in 2018 alone. Furthering MSR Global Health’s mission to provide life-changing technologies to those in need, the MSR Impact Project will conduct regular fundraising and then disburse grants to innovative, on-the-ground projects worldwide. 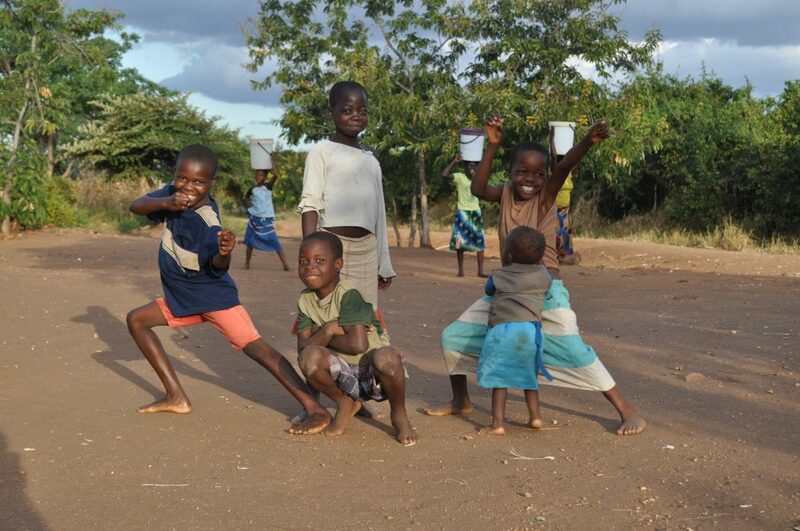 MSR Impact Project Direct Donations:From supporting hand washing stations at schools to safe water in the wake of natural disasters, individuals can make contributions to the MSR Impact Project with a personal donation to fund safe water and hygiene projects. The fund will disburse grants to partners for supplies, training, monitoring, evaluation, and distribution of sustainable projects. Adventures for Impact: MSR-curated trips take travelers to destinations around the globe, combining a spectacular adventure with the opportunity to provide long-term solutions to safe water access in local communities. Participants fundraise for water and sanitation projects in the locations they elect to visit, and then take part in the implementation of those projects on the ground. Fundraise for Safe Water: Individuals host their own fundraisers for global safe water and hygiene projects, turning their passions into actions that empower communities with a healthier future. 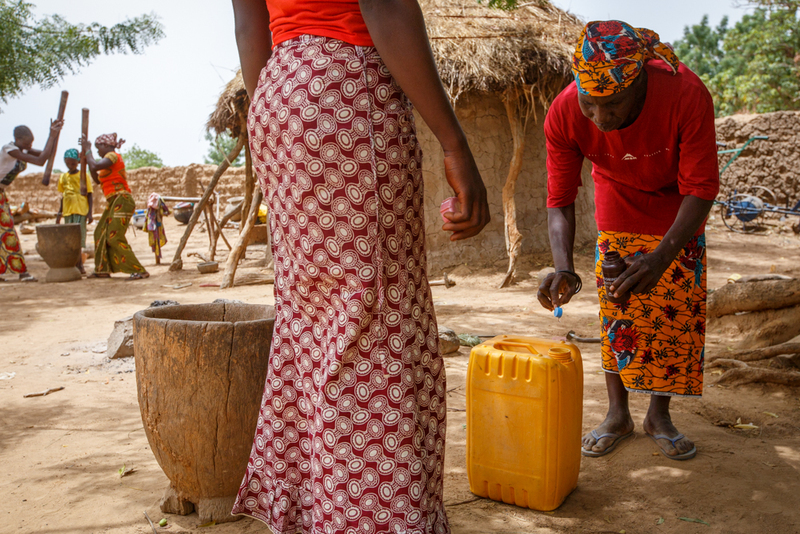 Hawa Traore, a volunteer, demonstrates how she uses the MSR SE 200 Community Chlorinator to make her village’s water safer to cook with and drink. The next time you are camping riverside and pull out your trusty MSR stove, keep in mind that this American outdoor success story is about much more than just keeping you hydrated, it’s providing clean water for people a lot less fortunate than you.